Boost Your Ranking With Super All In SEO Package with safety. 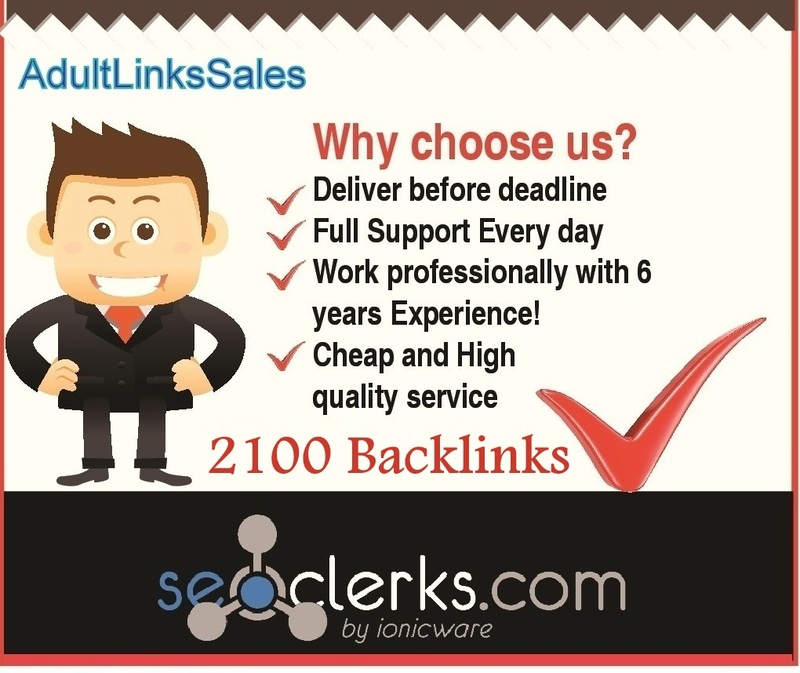 Get quality links at a fair price and boost your ranking. We are now Google and HubSpot certified and top rated seller Level 3 here. Introducing our Super All In SEO Package which gives you 2 tier quality links in a Bookmarks structure. Just Order now and you won't regret it! Boost Your Ranking With Super All In SEO Package is ranked 5 out of 5. Based on 30 user reviews.